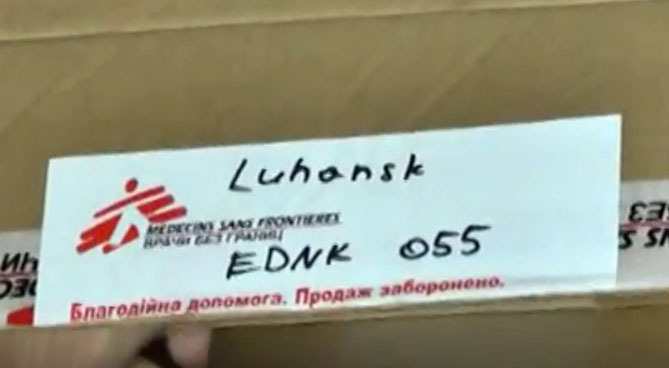 Yesterday on September 15 representatives of so-called Lugansk People’s Republic (LPR) got into storehouses of international humanitarian organization Doctors Without Borders (MSF). They claimed that they found medicine that was not certified in Ukraine or in LPR, so they “had to confiscate” that medical supply for verification. Just few days ago on September 9 this humanitarian organization brought a lot of medicine to the territory which is not under Ukraine control now. 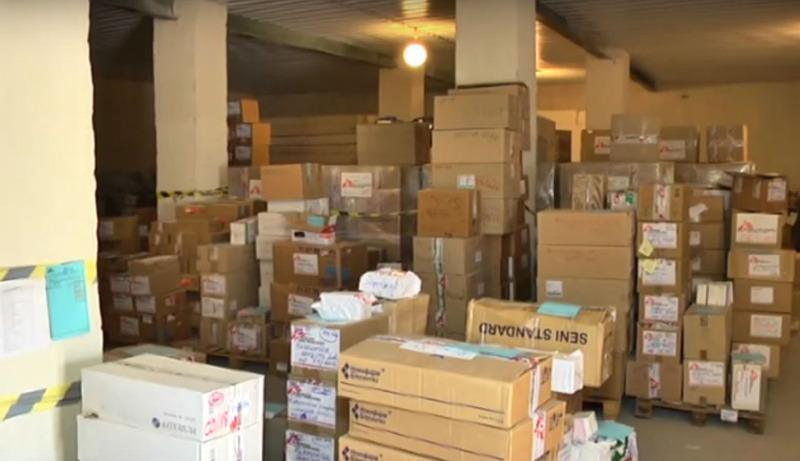 See Doctors Without Borders delivered 22 tons of medical supplies to occupied Donetsk So the situation that happened yesterday looks more like a robbery. 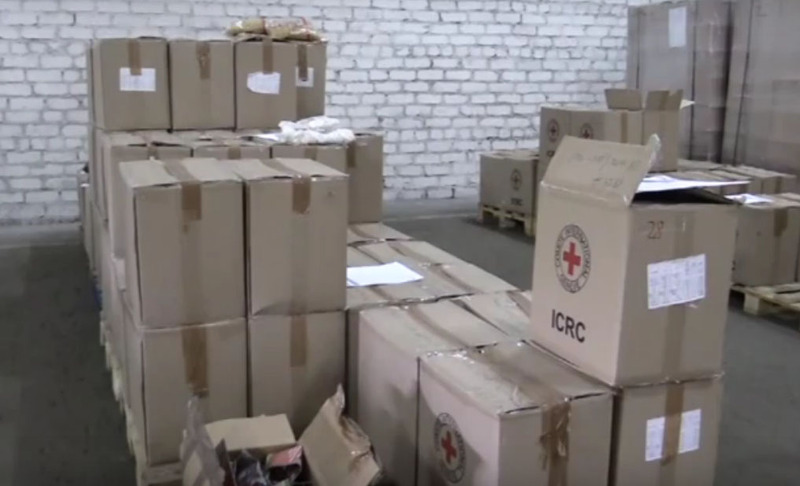 At the same time representatives of LPR went “to check” storehouse of International Committee of Red Cross located in Lugansk. They claimed that conditions inside storehouse were not appropriate for keeping medicine there. 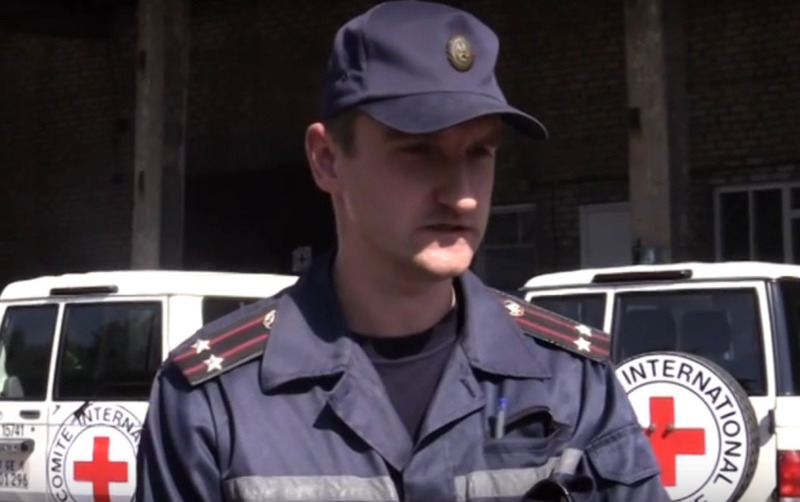 But nothing was confiscated according to representatives of ICRC in Ukraine.